Software products firm Zoho Corp has announced its first acquisition after buying Bengaluru-based hiring automation product start-up ePoise Systems for an undisclosed amount. According to 2015 reports, ePoise had raised half-a-million dollar from Orios Venture Partners and a few angel investors. 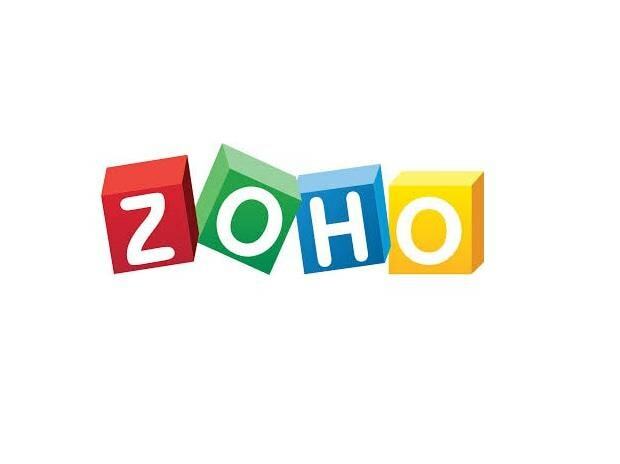 Zoho, with a suite of SaaS applications and online productivity tools, has over 40 business applications in areas of customer relationship management, human resources, finance, office productivity and customer service, with more than 45 million users worldwide. The company has never raised a private equity, venture capital funds or acquired a company in the past. However, last year Sridhar Vembu, CEO, Zoho said that the company would be looking for small tuck-in acquisitions as the global SaaS industry is moving towards consolidation.